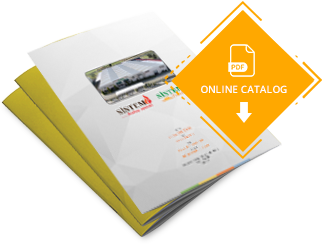 ABOUT US – Sistem Enerji Üretim San Tic Ltd Şti. Sistem Enerji Uretim San Tic Ltd, started its activities in the production sector in 1994 under the leadership of Nazım Cimen, the founder partner who wanted to combine his experiences in the field of Mechanical Engineering with his ideals with “Sistem Tubular” brand. Sistem Enerji Uretim San Tic Ltd. is the first company in Turkey which has started the vacuum tube solar water heater instead of flat plate solar energy. Innovations not limited to this, today’s pressurized solar water heater is created by the ongoing R & D works, and this product has been internationally patented. 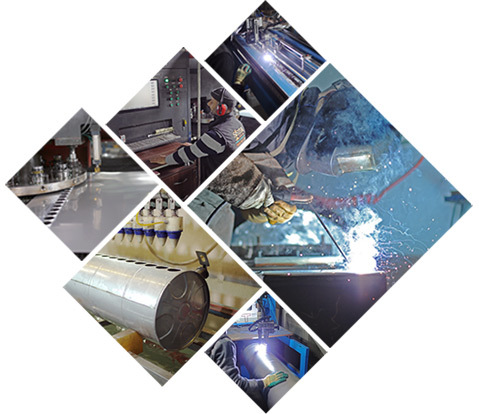 Our company which is frequently mentioned with its investments, is the biggest shareholder and founding partner of Solar-san Vacuum Glass Tube Production San Tic A.S company which produces vacuum glass tube. 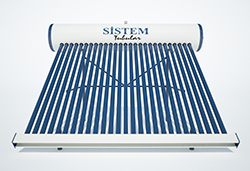 Sistem Tubular has 30.000 units of solar water heater and 2000 units of solid fuel boiler production capacity as well as. Investments are not limited to Turkey. By establishing a solar water heater factory in Mexico with annual capacity of 30,000 units, we continue to create jobs both at home and abroad. 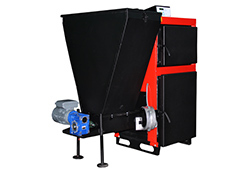 Our company has created a team of engineers in the factory that uses advanced technology to carry out innovative designs. In this respect, we have the opportunity to develop, produce and present our products to consumers in a multi-purpose and functional manner. “Sistem Tubular” continues to grow with its widespread domestic and international sales networks.